This game app is for your Android device- tablet or phone. 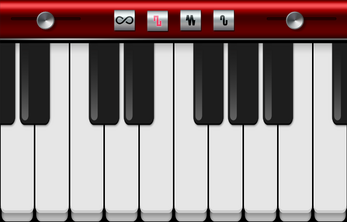 This product is completely different than Pocket Piano One, the sounds are different and modes are different. Different shape of wave makes different sound (physics). -No Ads or Micro Transactions.